We can observe the return of utopia in our thinking; effectively, it would seem, exorcised, compromised and criticised as a fragment of the modernity project, it reappears, allowing us to think about what is different and possible, and to overall think differently. 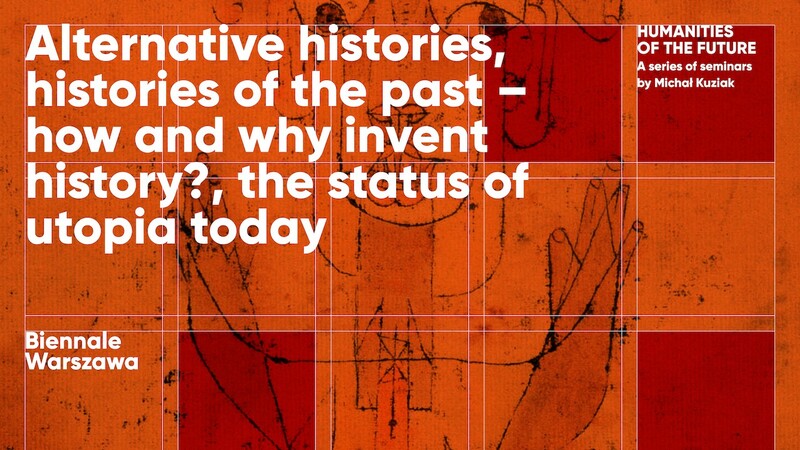 Historical imagination allows us not only the understanding of the past, but also constructing its different variants, as well as constructing the future. Hence the comeback and the accompanying question about the agency of humanities. What and how will we invent and imagine in relation to the future? These are the issues to be considered during the seminar.